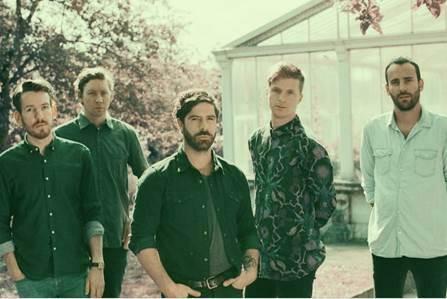 Foals are set to release their fifth studio album in 2019, it has been revealed. The Oxford group just inked a new record deal, signing worldwide to Warner/Chappell and Transgressive Publishing. Foals have hinted previously that they are ready to go into the studio, with a flurry of live dates already confirmed for 2019. As a side project, frontman Yannis Phillipakis also launched a new live music venture, a night based around improvisation and one-off performances in Peckham.